Lots of people are sick with coughs and sniffles right now. My husband and I finally just got over a cold that we’ve had since the beginning of the year. We were coughing for what seemed like FOREVER! How great would it be to be able to shorten the length of a cold? 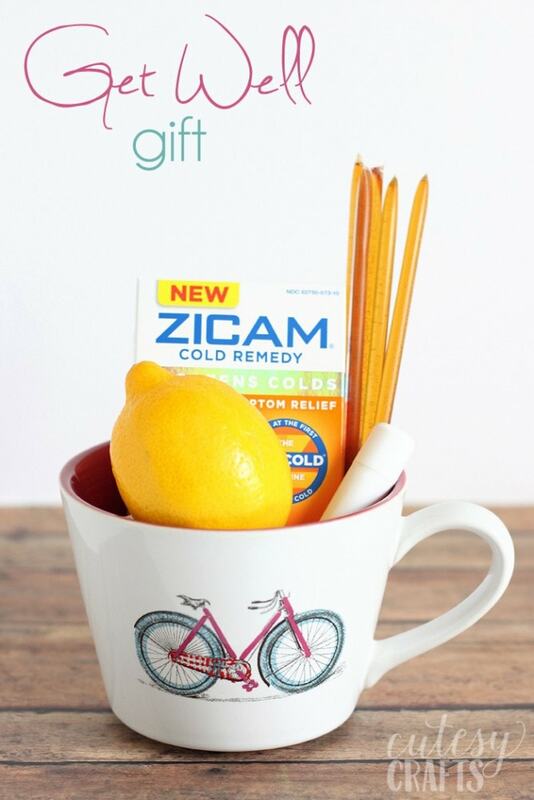 Zicam® Cold Remedy Nasal Swabs are clinically proven to do just that. They help shorten the length of a cold when taken at the first sign. 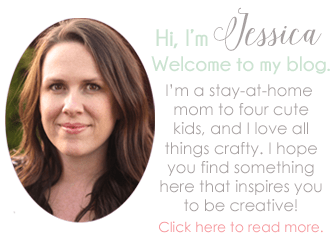 I was sent some Zicam® Nasal Swabs to try, and I was compensated for this post. As always, all opinions are my own. 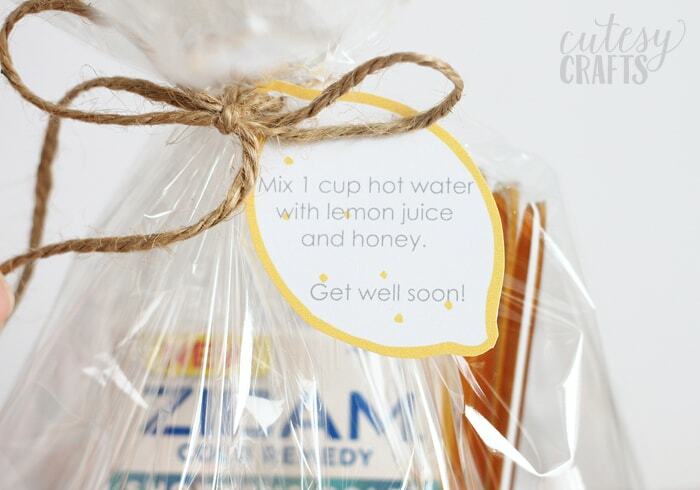 I thought it would be nice to make a little get well gift to give to a friend or loved one who is suffering from a cold this season. 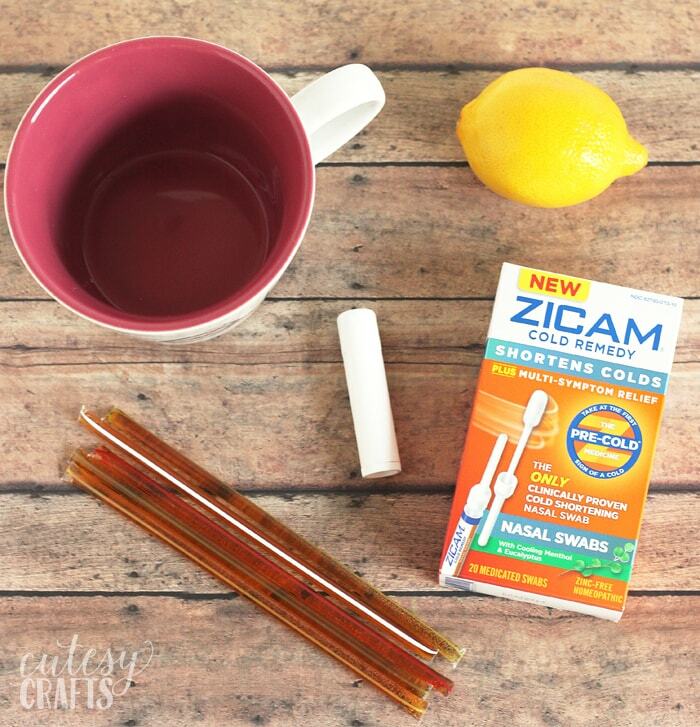 I included things to make some honey-lemon “tea” and some Zicam® Nasal Swabs. 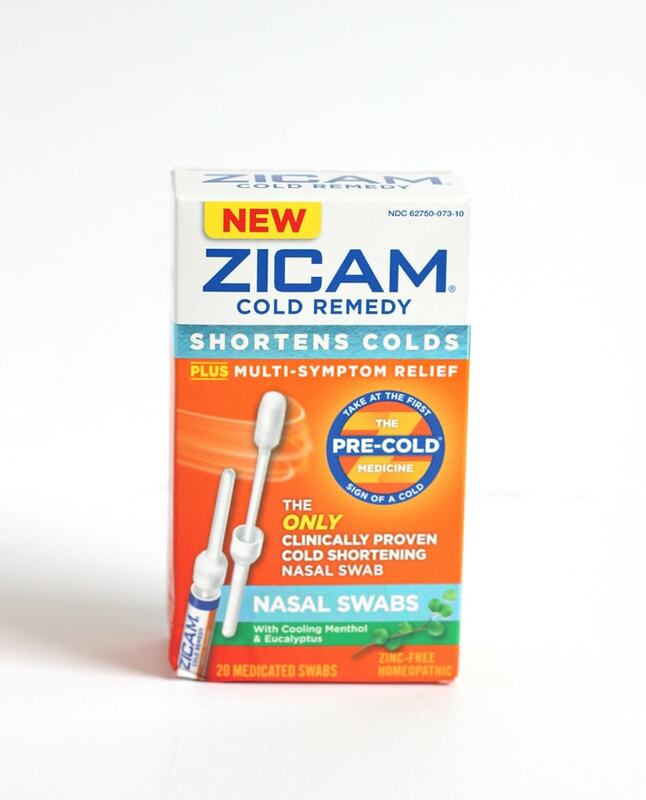 Zicam® Nasal Swabs are a homeopathic and zinc-free and have been reformulated with new, plant-derived active ingredients. They also reduce symptom severity by 45% by the mid-point of a cold when taken at the first sign of cold symptoms. They are really easy to use too. You just snap one open, and you’re good to go! The cooling menthol and eucalyptus help sooth your nasal passages and give relief for your cold. 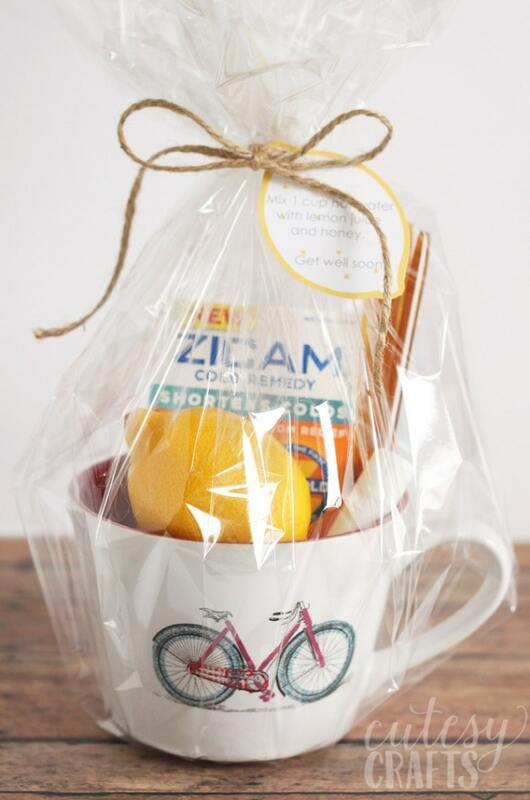 Get a mug that is a little over-sized so you have room to put all of the goodies inside. Arrange everything so it looks pretty. Wrap the gift in some cellophane and tie it with some twine or sting. Print out one of the little tags that I made, so the recipient knows how to use the lemon and honey to make some “tea”. The honey and lemon are nice and soothing on a sore throat. I provided a sheet of 4 tags or a sheet of 8 tags to download. We gave this kit to one of my husband’s co-workers that was sick. It was definitely appreciated! How is this cold season going for you? 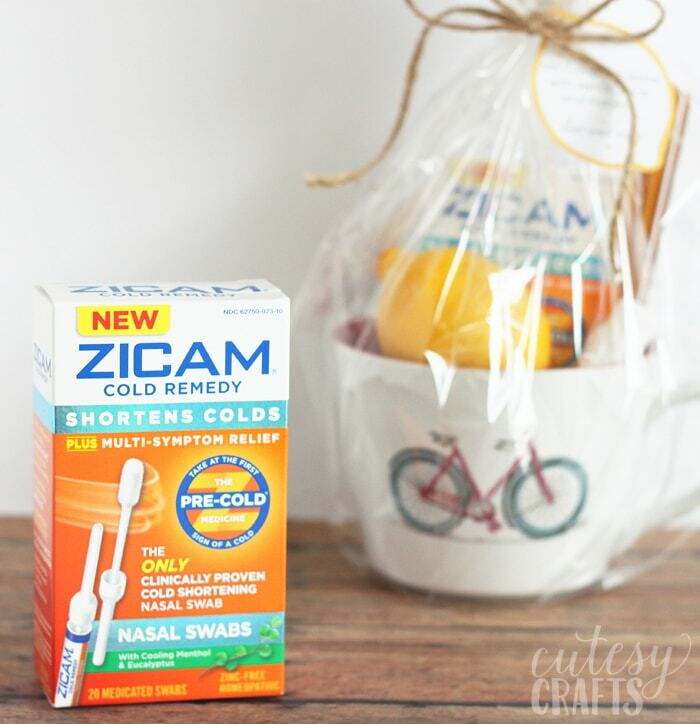 Be sure to check out Zicam® Cold Remedy Nasal Swabs to help shorten the length of your next cold. 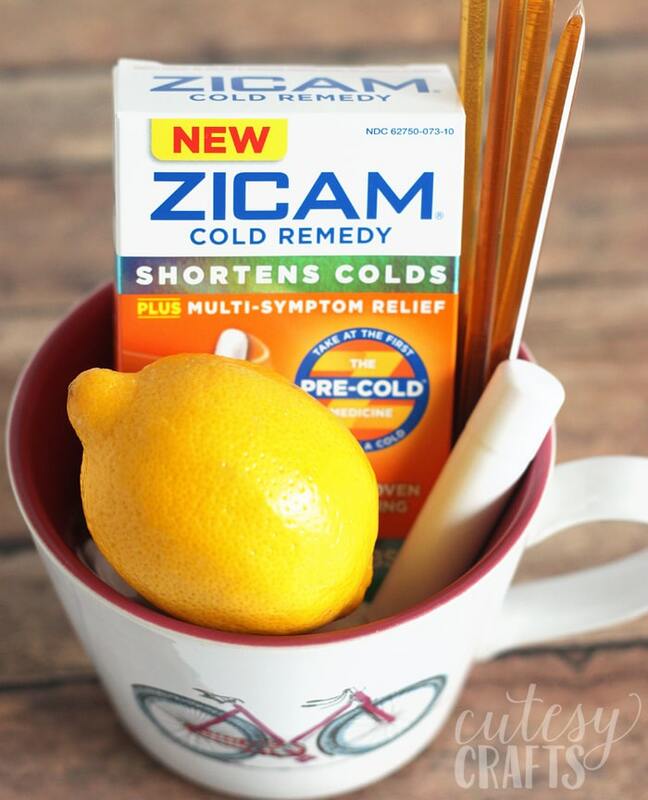 This is a sponsored post written by me on behalf of Zicam® Cold Remedy Nasal Swabs.